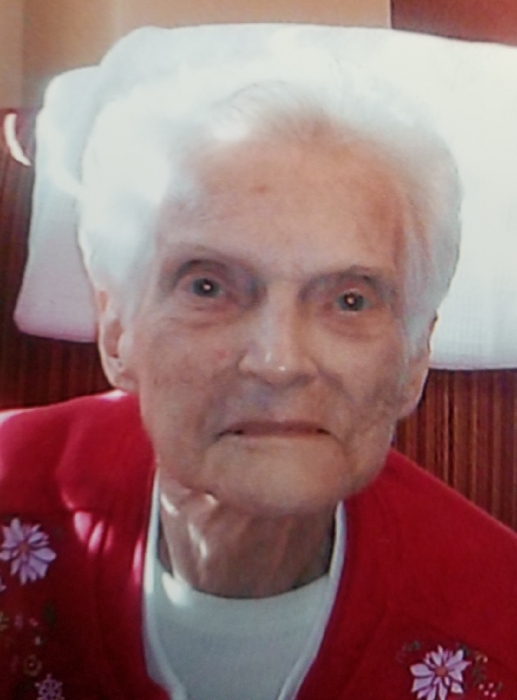 Marion L. Rogers, of Baldwinsville, N.Y., passed peacefully with her family present, on August 12th. 2018. Marion was born October 6th, 1927 to Frederick Widdrington and Lilian St. John of Fairmount, N.Y.
She was an employee at New York Telephone, as a telephone operator, and later worked in the cafeteria at Lake Shore Elementary School. She enjoyed watching the Tampa Bay Rays baseball and Syracuse University basketball, spending many years living in both Upstate NY and Florida. Marion enjoyed cooking and baking meals for family and friends. Camping, Golfing, Bowling, and Bingo, with friends, were also some of her favorite pastimes. She was a member of the Pioneers of New York Telephone and a member of the Lady’s Red Hat Society. Marion is pre-deceased by the Rogers’ oldest daughter Ellen J. (Rogers) Bartlett and Ellen’s husband John Bartlett. She is survived by her husband of 71 years, Augustus (“Gus”/”Bud”) E. Rogers; a daughter Sally Watson; a son-in-law Edwin Watson; 3 grand children Erin (Watson) Cusworth, her husband Bill Cusworth, Jessica Watson, Kiel Watson, and his wife Christine Watson; 5 great grand children Caden, Logan, Ava, Makayla, and Bryce. A Burial Service, at Clayton Village Cemetery, State Route 12, Clayton, N.Y. will be at 1:00 P.M., on Saturday, August 25th. 2018. Family and friends are invited to a Celebration of Her Life Gathering, following the services at the cemetery. The Celebration of Her Life Gathering will be at the Rogers & Morrow Homestead at RR-1 Box 227 East Line Road, Clayton, N.Y.